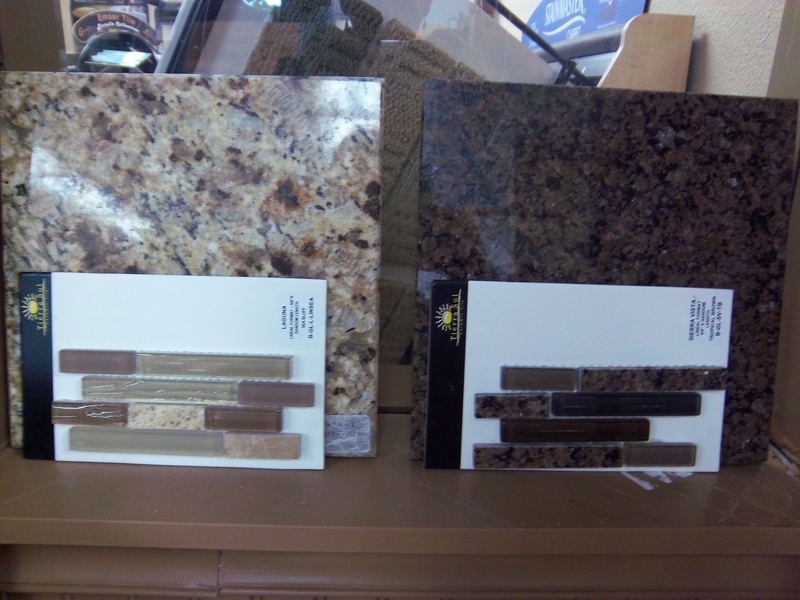 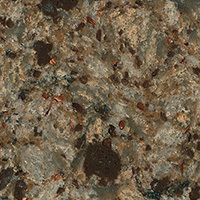 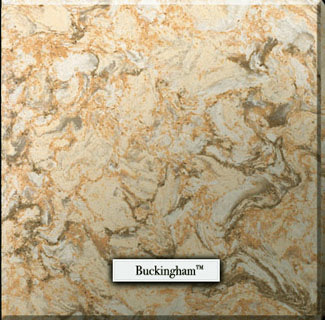 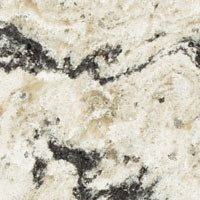 We carry all the different types of countertops but we do specialize in granite and quartz. 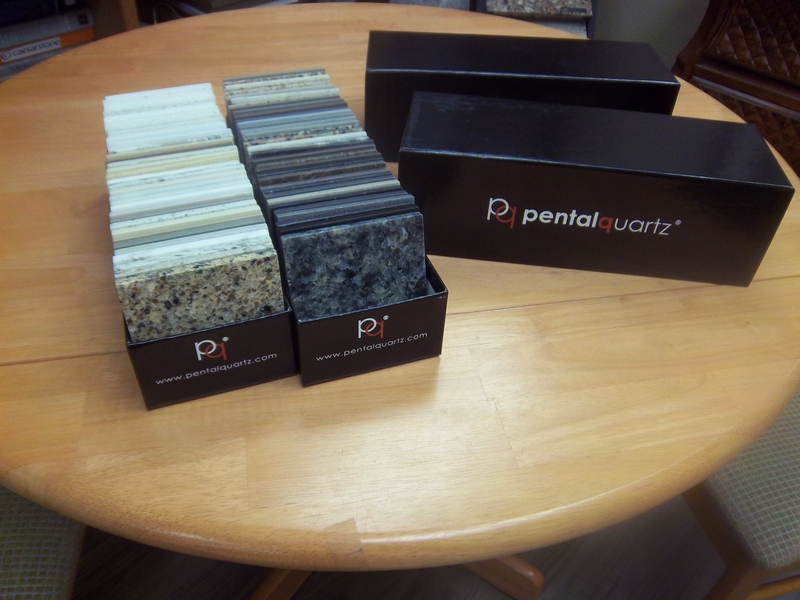 What can really set off your countertop is the backsplash, This is what customizes your kitchen or bathroom. 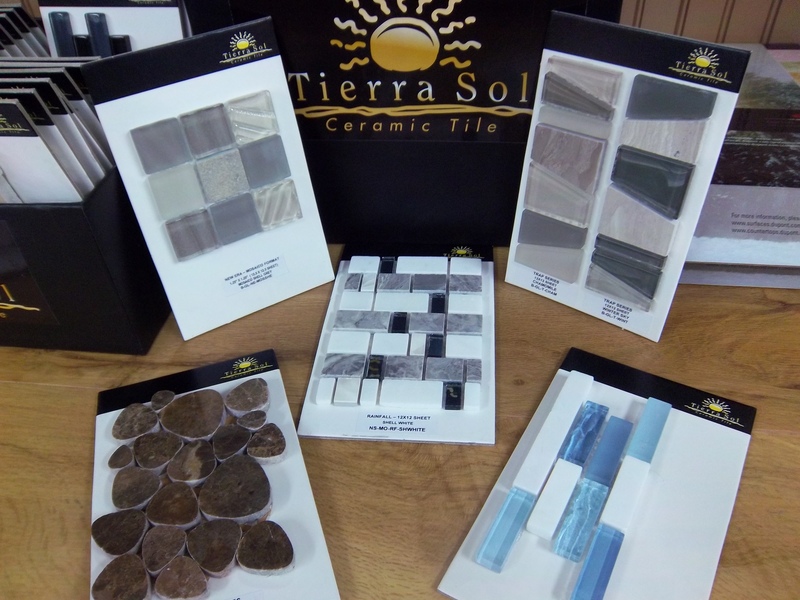 Come in and check out our new line of backsplash tile from Tierra Sol. 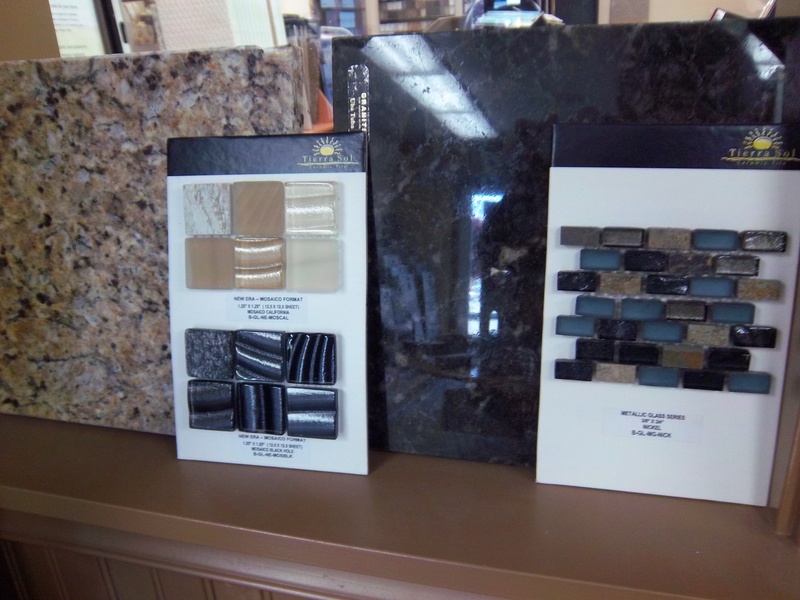 Great selection and great prices.